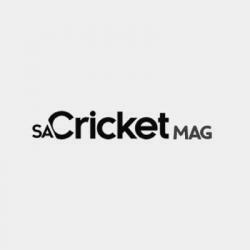 Laura Wolvaardt, who excelled in the recent Women’s World Cup in England, has been contracted by the Brisbane Heat for the Women’s Big Bash League (WBBL). 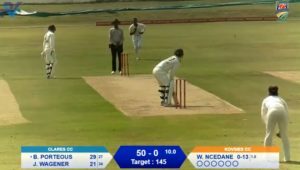 It is fitting reward for the 18-year-old, who is preparing to begin a medical degree at Stellenbosch University, after a meteoric rise through the ranks since becoming the youngest centurion in South African cricket. 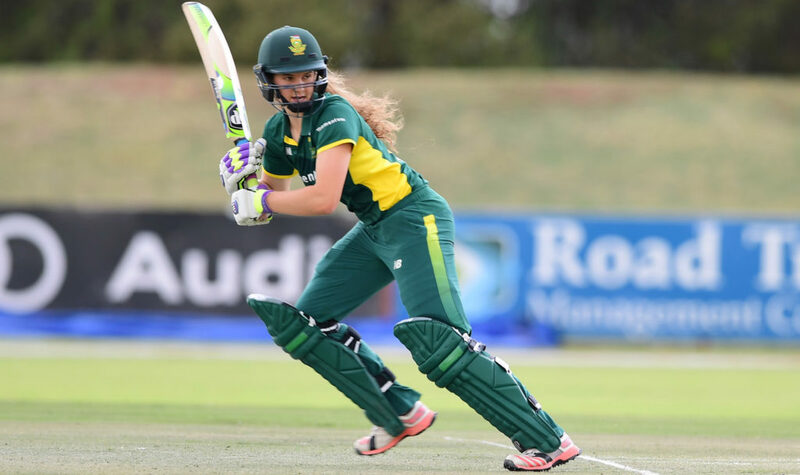 Along with Marizanne Kapp and Dane van Niekerk, she was named in the Women’s World Cup Team of the Tournament for her prolific form at the top of the order, scoring 324 runs at an average of 64.8, including half centuries against England and Australia. She was snapped up as a late replacement after Australian Grace Harris injured her knee. ‘Laura is a class act with the bat and certainly caught the eye during the World Cup this year so we jumped at the chance to secure her as an injury replacement for Grace,’ said Heat coach Peter McGiffin. ‘She’s going to be starting a medical degree early next year which is an obvious priority, but the timing for her and us was right for the start of the WBBL and we’re pleased she can be a part of the club,’ McGiffin said. Wolvaardt joins West Indian international allrounder Deandra Dottin as the team’s overseas contingent for the start of the tournament, with Brisbane’s opening match on Sunday against last season’s runners-up the Perth Scorchers. The former Parklands head girl is one of five South Africans in the WBBL, alongside Kapp and Van Niekerk at the Sydney Sixers while Mignon du Preez and Lizelle Lee are at the Melbourne Stars. Du Preez returns to the team with which she played for in the inaugural WBBL season, in 2016, during which she scored 179 runs in nine matches, helping her side to the edge of a finals berth.